My kids are ready for multiplication! I can't believe it! It's amazing how time flies. 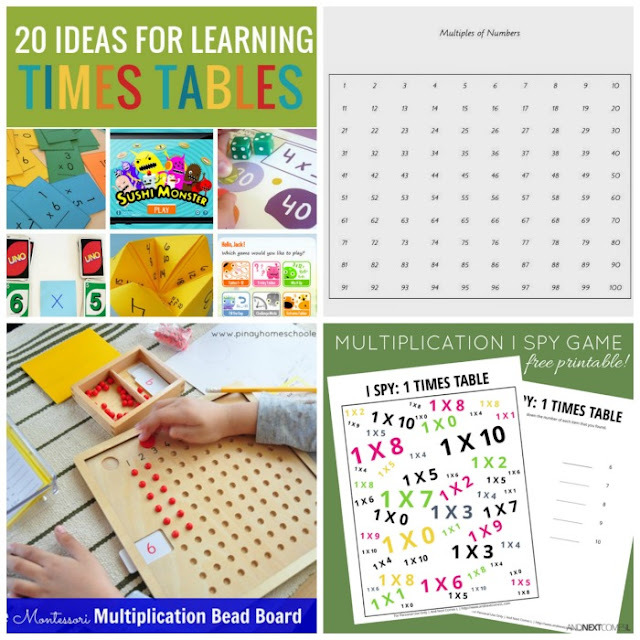 To be completely honest, multiplication activities have been on our learning shelves before. I've just never used the Montessori materials for teaching multiplication. This year, we're bringing them out! One reason for not doing so sooner is that the multiplication materials seemed just a little intimidating. I didn't know their sequence, and honestly had no clue how many there were, let alone how to use them. So I did some research and a lot of studying. A special thanks to Seemi from Trillium Montessori, Bess from Grace and Green Pastures and Lolly from Elementary Observations for answering my questions and pointing me in the right direction in regards to resources. For those wondering just how multiplication is taught the Montessori way, here's an introduction to everything you need to know. 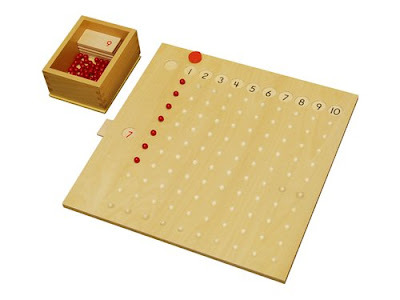 Multiplication is first introduced using the Golden Bead Material in preschool. Yes, you heard me right, in preschool. A Montessori preschool classroom includes children ages 3-6. 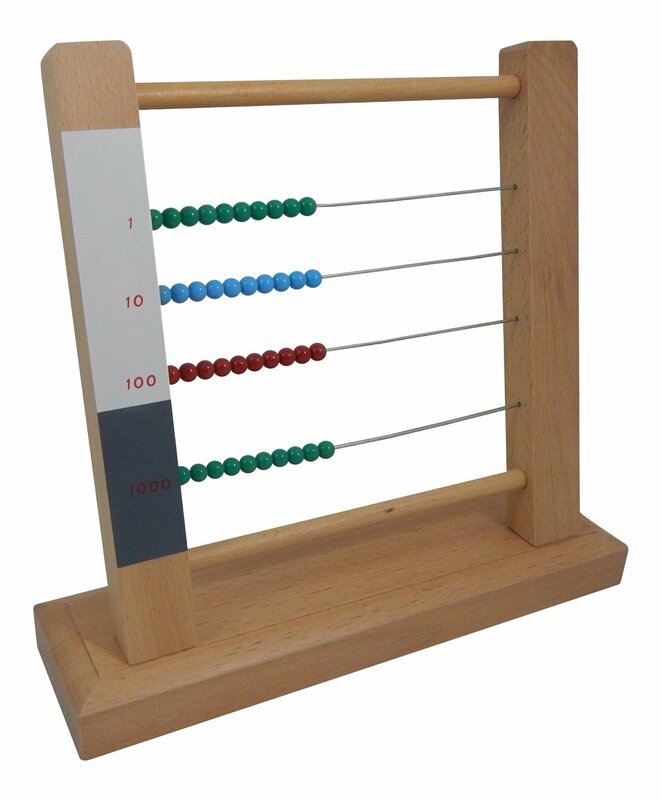 The picture above shows a Montessori Introduction to Decimal Quantity with Tray , to show you what the bead material looks like. However you will need at least 9 thousand cubes, 9 hundred squares, 9 ten bars, and 9 units. Our Golden bead material came as part of our Brilliant Minds Montessori Math Kit . 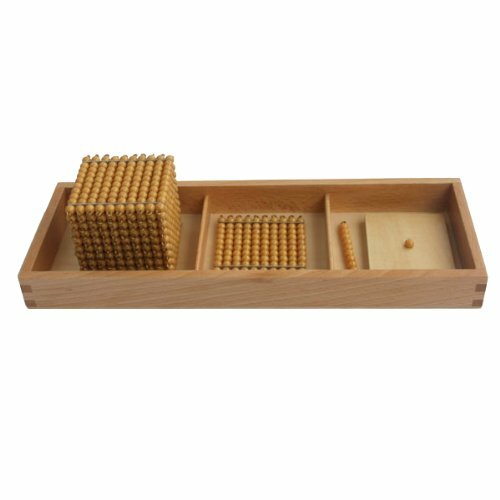 The thousand cubes and hundred squares are wooden, but they work beautifully. 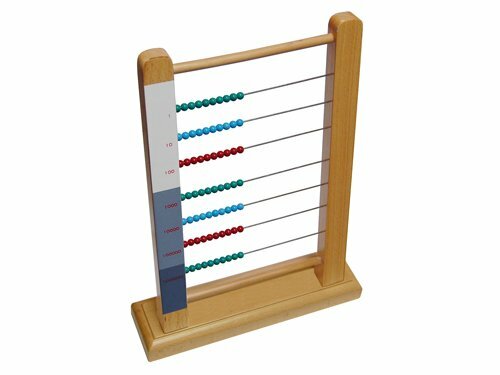 For instructions and visuals on how to present multiplication using the Golden Bead Material visit Montessori World. Once multiplication has been introduced and understood using the Golden Bead Material, you're ready to start skip counting using the Montessori Complete Bead Material. Now, I need to confess, I do not own the large and small bead chains. I will one day, but not yet. So in the mean time, I improvise. There are many bead material options, when it comes to having enough bead bars on hand to do skip counting work. I use the Montessori Checker Board Beads. The beads, paired with the ten bars from the golden bead material work beautifully. You'll have more than enough beads to work with, and will use them for future Montessori multiplication activities. Free tickets/labels for skip counting can be found in my post Montessori-inspired Math Activities using Bead Bars. If you need directions and visuals on how to use the materials, I highly recommend visiting the Montessori Print Shop. You can also find instructions and resources at The Pinay Homeschooler. 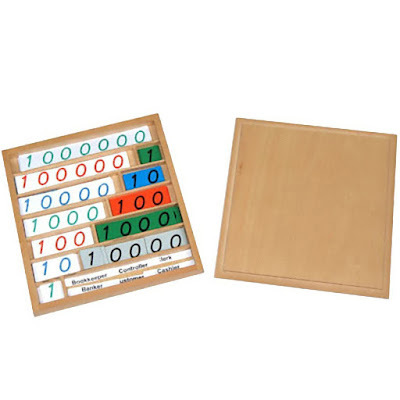 The Montessori Multiplication Working Charts can be introduced after the skip counting material or simultaneously. They are a fabulous way to help children learn their multiplication facts. Visit the Montesssori Album to find directions and free resources for Chart 1 and Chart 2. 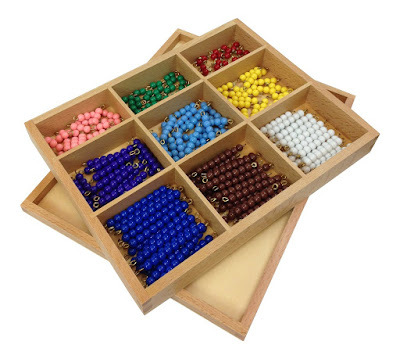 The Montessori Multiplication Bead Board is next on the list of materials, and probably the most well known. It can be introduced after skip counting and the charts, or it can be introduced simultaneously. For directions and resources on how to use this material, be sure to visit The Pinay Homeschooler. 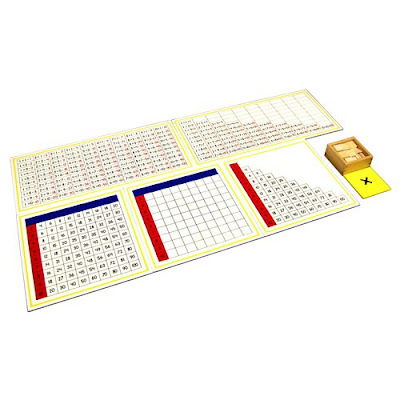 The Montessori Stamp Game is introduced as a way to teach static and dynamic multiplication after all previous materials have been presented and mastered. For directions on how to use the stamp game, visit Carrots Are Orange. You will note that the post starts out by explaining how to use the stamp game for addition. It is important to learn this process first, in order to understand how to use the game for multiplication. The stamp game can also be used later on to teach long multiplication. 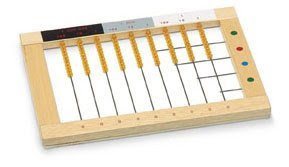 The Montessori Small Bead Frame is the last of Montessori multiplication materials in the preschool curriculum. For directions on how to use it visit the the Montessori Primary Guide. You'll notice directions for using the small bead frame for addition and subtraction as well. This material can be used for both static and dynamic multiplication. You may wonder why so many different materials? The goal is to help the child through the passage of abstraction. Notice how the materials gradually move away from individual numerals towards more complicated math concepts. Once a child reaches the early elementary curriculum, and reviews concepts introduced during the preschool years, the Montessori Large Bead Frame is introduced. You'll notice this frame provides opportunity to work with numbers up to 9,999,999, as does all of the elementary multiplication materials. For a better understanding of how to use the material visit Expedition Montessori. 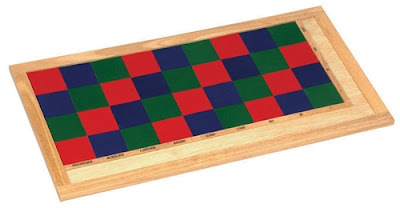 The Montessori Checker Board may just be my favorite multiplication material and is introduced after the large bead frame. Combine it with the Montessori Checker Board Beads and number tiles, and you've got yourself an amazing learning activity. How do you use it? 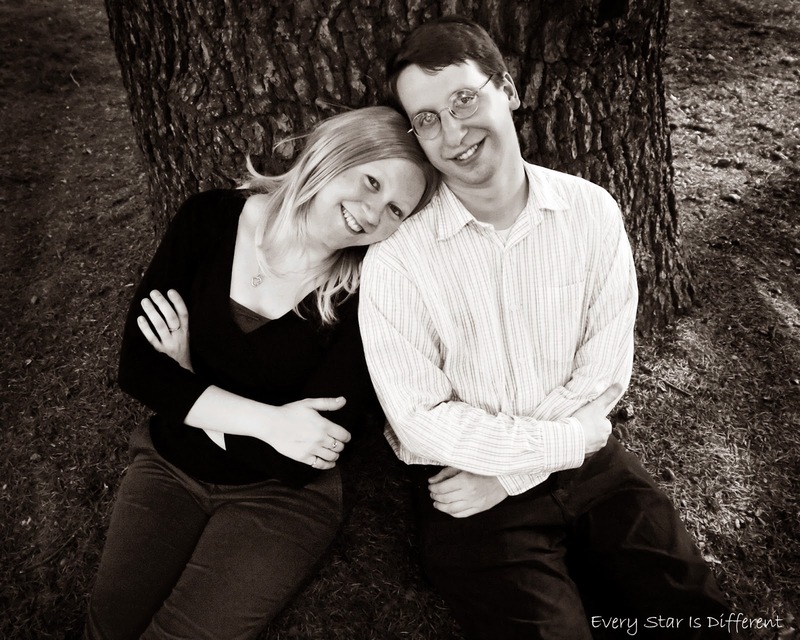 George Family-Montessori At Home gives a great explanation. Montessori Commons provides great step by step directions. The Montessori Flat bead Frame is used for long multiplication and is introduced after the checker board. For more information on how to use the material, you can watch this video I found on youtube. I only learned about this material as I was putting this post together, so I do not have much to share about it, other than the fact that it is pretty neat. Finally, children practice their multiplication skills using the Montessori Bank Game after all of the other materials are introduced. This varies from the bank game taught in preschool using the golden bead material. Unlike other multiplication activities this game requires that more than one person participate. 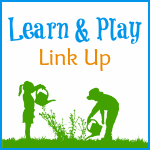 For instructions on how to play with visuals, visit The Learning Ark. 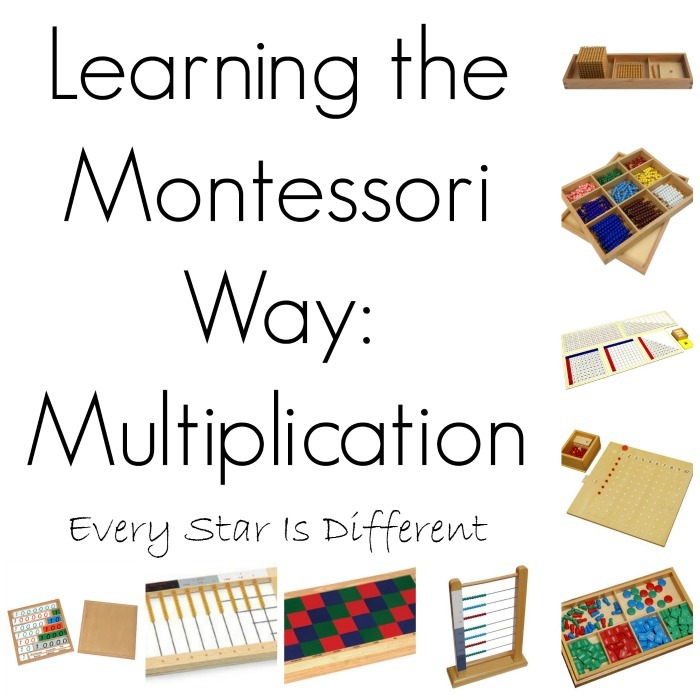 Now, this post contains a lot of information, and trust me, this is just a basic introduction to the materials, sequence and scope of Montessori multiplication. There is so much to learn, especially as materials can be used in more than one way. Thankfully, youtube provides fabulous video tutorials that are available to everyone, after reading all of the information and resources here. 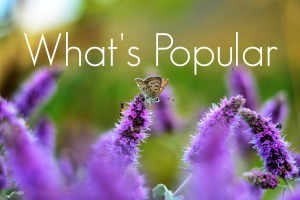 I know for certain that there is a video presentation of every material in this post. And yes, I've watched them all. Don't let Montessori multiplication materials intimidate you. I regret not having used them sooner with my own children. 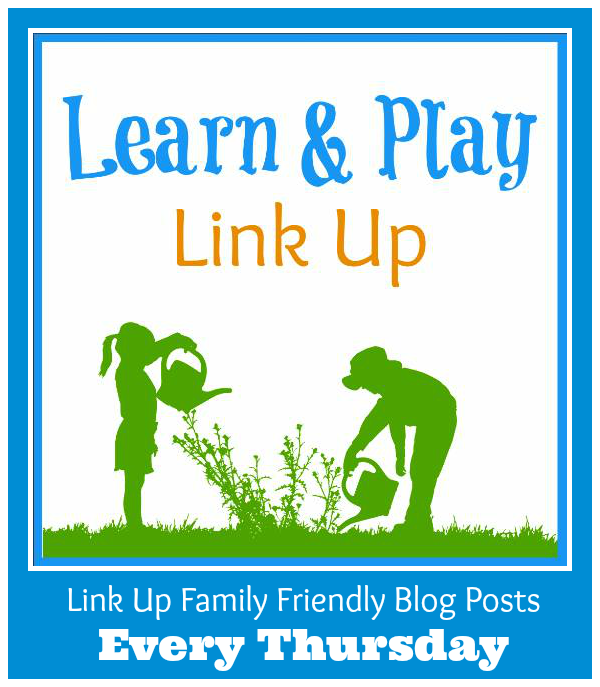 If you're looking for other multiplication activities and printable to supplement your studies, be sure to visit the features in this week's Learn & Play Link Up! I always find these manipulatives look so inviting! Who wouldn't want to play with them? I love Montessori Math, it works so well for us! I've been wanting to get that checkerboard for the longest time, still contemplating though. But we do love math! 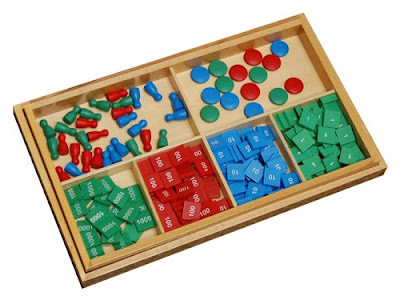 This is a wonderful Montessori math resource with lots of information. Thank you for putting all this information together into one spot. I love how the multiplication is broken down and I think my son is ready for skip counting. Thank you. The one thing I like to do different - I get the "decanomial bead bar box" and use that for literally everything that requires bead bars - it has more than enough for the multiplication checkerboard and the decimal multiplication checkerboard, doing multiplication lay-outs, doing most of the decanomial square (still needs more 10-bars which I pull from the golden beads) - and I can't remember what all else ;) Oh! Snake games (and add in just the needed extra bars in other colors).